In order to keep pace with the never-ending demands of customers, we are involved in offering a wide range of Brass Door Handle. 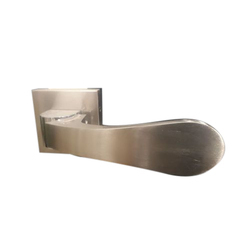 We are well known exporte of brass door handles in india. The door handles exporte by us do not break easily and are very much trendy. We exporte various designs of antique brass door handles so the customers looking for the different verities have good opportunity to consult us.